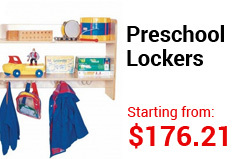 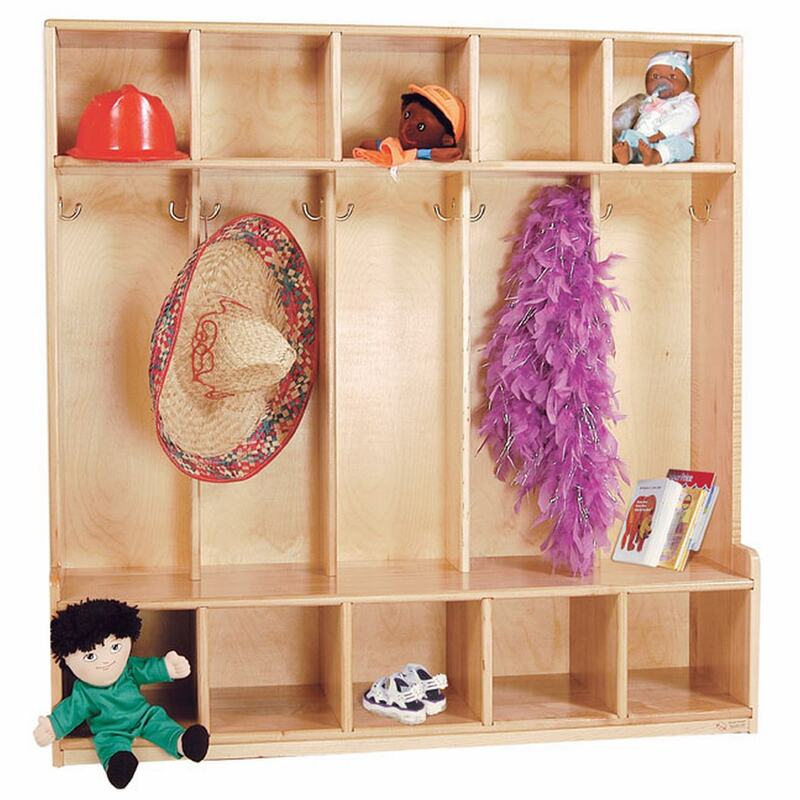 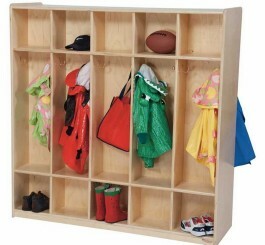 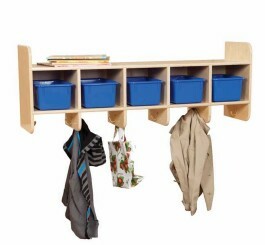 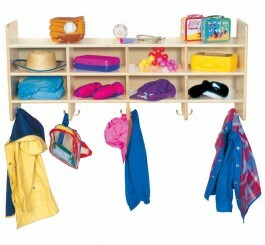 SKU: WD51020 Category: Preschool Lockers Brands: Wood Designs. 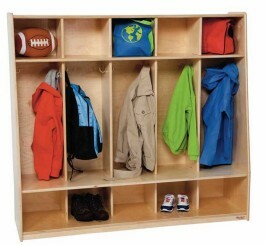 WD51020 Maple 5-Section Offset Seat Locker. 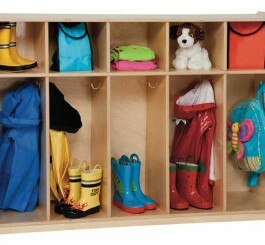 Constructed of premium maple hardwood & non-toxic triple coat Tuff Gloss finish for long lasting beauty. 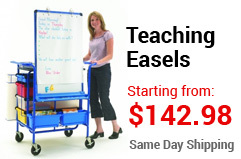 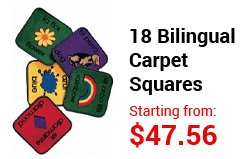 Dimensions are 48″ high x 48″ wide x 10-14″ deep.